INDIANAPOLIS, Ind. 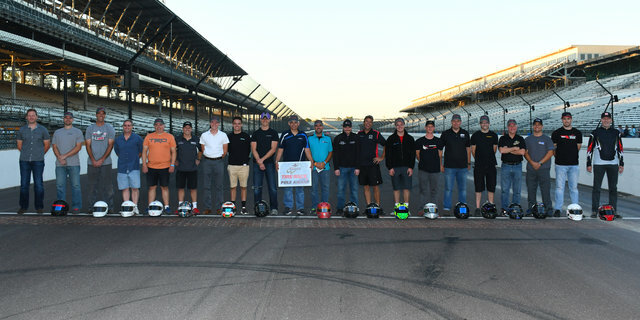 (Sept. 28, 2017) Courtesy SCCA.com — Four days of qualifying wrapped up Thursday evening at the 2017 SCCA National Championship Runoffs at Indianapolis Motor Speedway. As such, there are now 28 Tire Rack Pole Award winners who will lead their respective classes to the green flag over the next three days as nearly 1,000 competitors do their best to claim victory on the 15-turn, 2.592-mile road circuit. 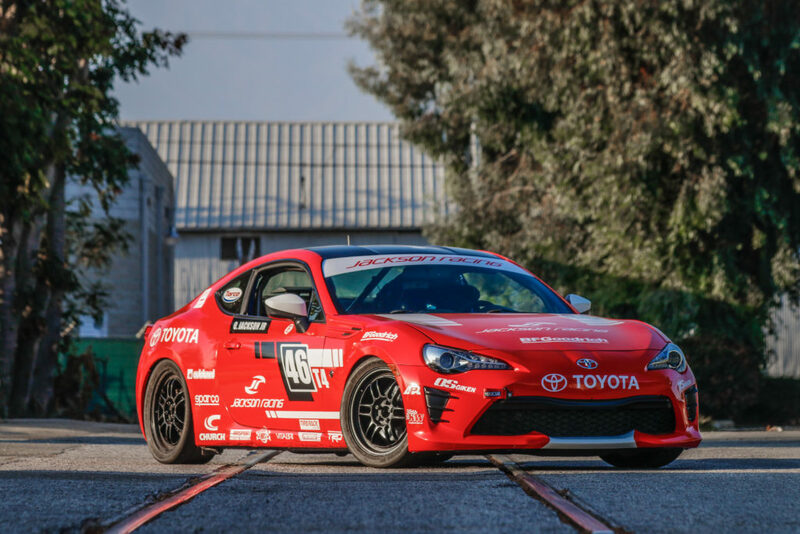 Oscar Jackson, piloting a Jackson Racing/BFGoodrich Toyota 86, had the fastest times all week in Touring 4, claiming his second Tire Rack Pole Award. Next post: WATCH SCCA RUNOFFS LIVE!